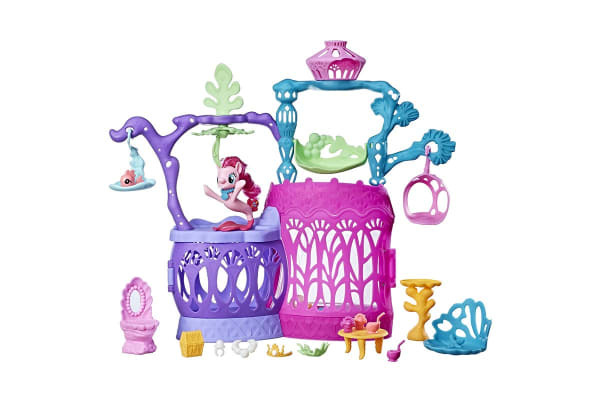 Have a magical playtime with Pinkie Pie from My Little Pony and her Seashell Lagoon Playset. 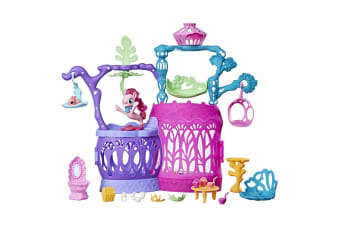 There’s many ways to play with Pinkie Pie as a seapony and the My Little Pony Seashell Lagoon Playset! 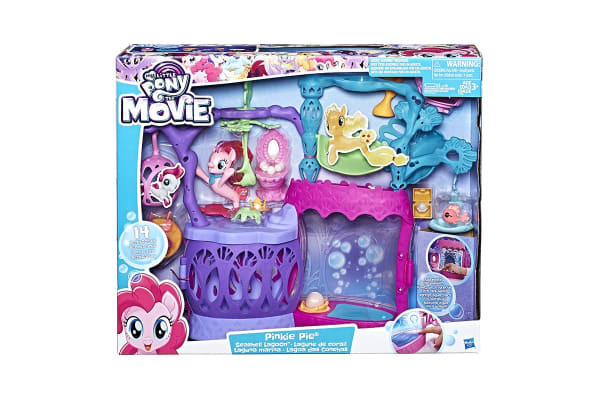 Inspired by My Little Pony: The Movie, this Pinkie Pie seapony figure has a pretty mermaid-like tail for imagining undersea adventures in the kingdom of Seaquestria. 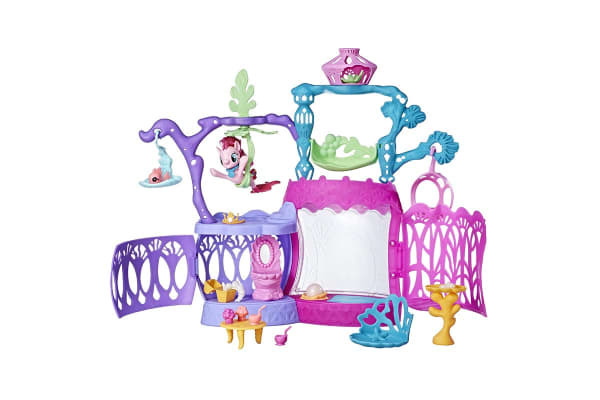 Imagine her getting ready for an undersea party or recreate scenes from the movie while exploring and having fun in her Seashell Lagoon.